I had the opportunity to work with some absolutely sweet and adorable little kids who were patients at Shriners Hospital through the Art of Elysium organization. The majority only spoke Spanish (mi espanol is atrocious) but despite the language barrier we all bonded over some wild sand art. 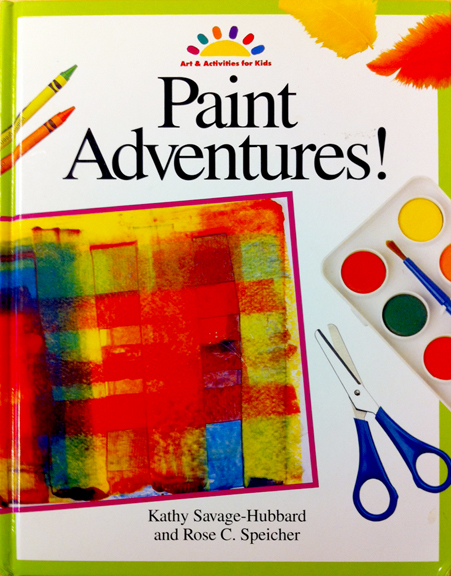 And even more special for me was that the project I taught them was one that came out of the art book written by my favorite art teacher when I was a kid! Rose Speicher… she taught me to shade and how to see light, among other things. I looked her up about a year ago thinking that there really aren’t many teachers I’d care to check in with, but she was something special. Not only did she remember me, but she still has a Christmas ornament that I painted for her over 20 years ago and still hangs it on her tree! After reconnecting, she sent me her book “Paint Adventures!” as well as this hilarious old pic of me in art class with her. 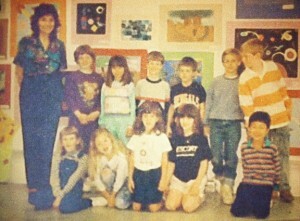 I’m in the front row, black tshirt & horrible hair helmet. 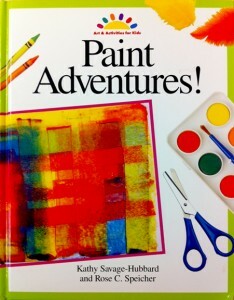 For anyone interested in teaching art to kids, you can still find copies online (Paint Adventures! by Hubbard and Speicher), I checked and saw quite a few on Barnes & Noble. 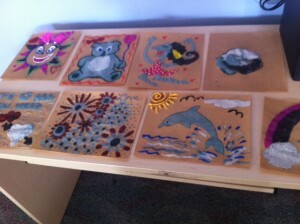 I used the Sand Painting project for this particular workshop and the kids really loved it. So awesome to continue passing on the love of art to another generation, and especially for art to be used as a healing tool for the body and soul!! !